The cover letters that you send while applying for a job in a company play an extremely important role. Your first impression is the most crucial part. So, drafting your cover letter in the right way is a tremendously important thing. In this post, we are not going to discuss about how to draft an efficient cover letter but pointing out what not to do while drafting your cover letters. For resources on how to draft a good cover letter, please click here. The following are some of the obvious mistakes that should be avoided when writing a cover letter. Your cover letter should be short and precise. It should not exceed a word limit of 250 words. Most hiring manager require the cover letter just to decide whether you have the capability for the job. This will determine if you will be invited for a personal interview. The HR receive many letters and given the limited time available to them, do not bother to read lengthy letters. On the contrary your cover letter should not be too short. The length of your cover letter should justify just how well you’re fit for the job but not show your desperation for the job. Your cover letter should not include items from your résumé. It not only creates a bad impression by repetition of content but also signifies your lack of skills to write an efficient letter. The fact that you have included the resume along with the letter itself says that the hiring manager has it for verification of your credentials that are important to them. Never use any online ready-made cover letter from the internet. Always emphasize on drafting the cover letter by yourself. Or get an expert to draft it for you. The use of ready-made templates not just shows your lack of interest in the job but also shouts out your lack of confidence in your own self. Using cover letter templates not only removes the authenticity from your letter but you also cannot freely include the points and virtues in you and in what way can they be suitable for the job. If you cannot write your own cover letter, consult a professional for helping you out with it but never use the available templates. 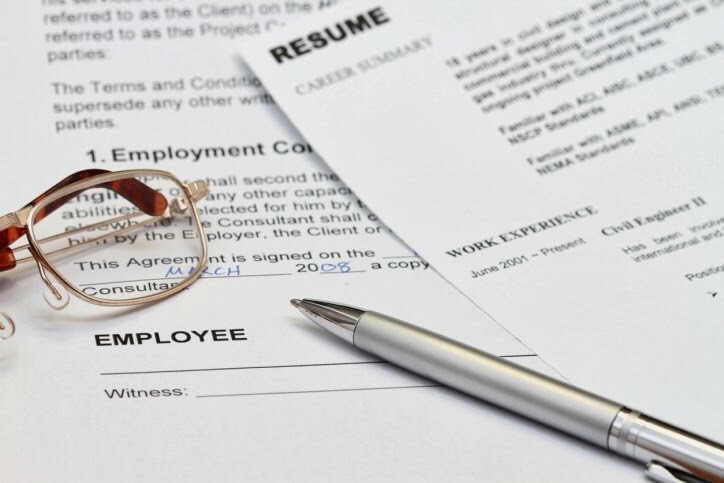 Given the fact that you’re applying for the job because you met the requirements and you exactly know what will be your gains from the job, never show it to the company officials by expressing them out in your cover letter. You can figure out how you can benefit from the company and your job after you get it. So, instead include the ways in which you could help the company benefit from you. The company hires you for a job with an interest in how it can benefit from your presence and not the other way around.